Innovative gaming solutions supplier Yggdrasil will make its best-performing casino slots and table games available to EveryMatrix’s operator network, including the regulated markets UK and Denmark. 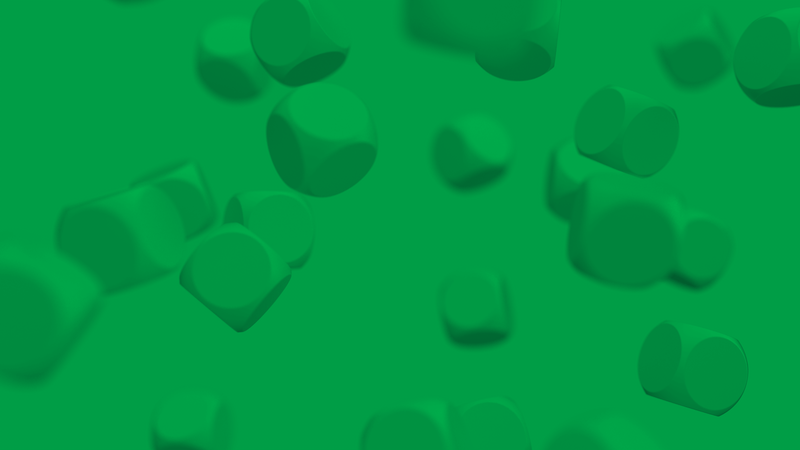 EveryMatrix is an award-winning software provider offering a range of solutions to some of the industry’s largest operators including its state-of-the-art CasinoEngine iGaming Integration Platform, content aggregation, sportsbook, affiliate and payment technologies. 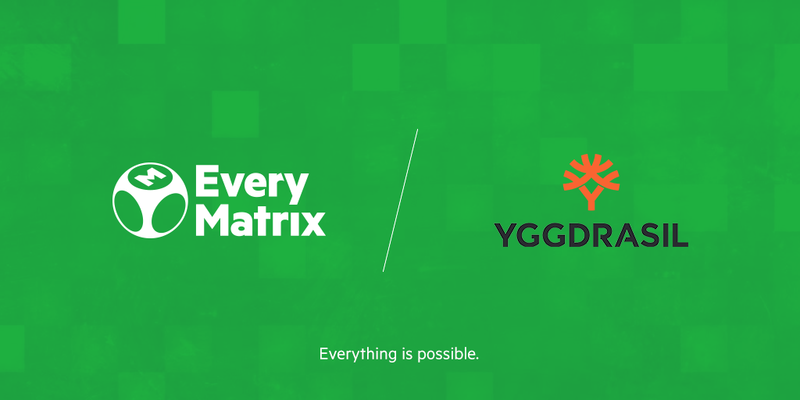 The agreement will enable EveryMatrix’s flagship CasinoEngine to include Yggdrasil’s entire casino slots and table games portfolio to operator partners licensed on their platform. This will include latest slot release Hanzo’s Dojo, classic titles such as Winterberries and the earth-shattering Vikings trilogy that has taken the industry by storm in recent years. EveryMatrix will have access to Yggdrasil’s first Table Game, “Sonya Blackjack”, launched in June this year and is first out in the new Tables Games product vertical. The multiplayer Sonya Blackjack uses ground-breaking motion capture technology, features intuitive mobile gameplay and a 3D dealer to create the ultimate immersive playing environment.